LaSharnda Beckwith, Ph.D, is delighted to join the faculty at Hope International University, where her international training and her personal mission are an ideal fit. As the new Dean of HIU’s College of Business & Management, Dr. Beckwith’s number one priority is to further the integration of faith with business, followed by secondary accreditation, adding a Doctor of Business Administration degree to HIU’s academic programs, and highlighting the accomplishments of alumni. 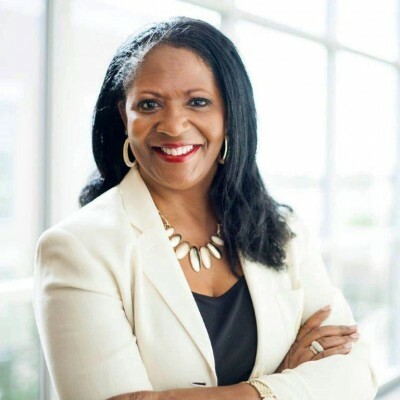 Dr. Beckwith believes that building relationships is the foundation of growing the College, and began reaching out to business connections on the west coast while she was still in Texas, laying the groundwork for starting a community advisory council for the College of Business. She plans to work with local organizations in Orange County, but will depend heavily on the networks she has built through the previous phases of her career. Dr. Beckwith spent more than two decades as an executive with the United States Army & Air Force Exchange Service, most recently as Vice President of Eastern Operations. She also loves teaching, and has served as the Chair of the Department of Business for Southwest Assemblies of God University in Texas, as well as Texas Woman’s University, and Embry-Riddle University. That combination of skills has proven to serve her and her students quite well.